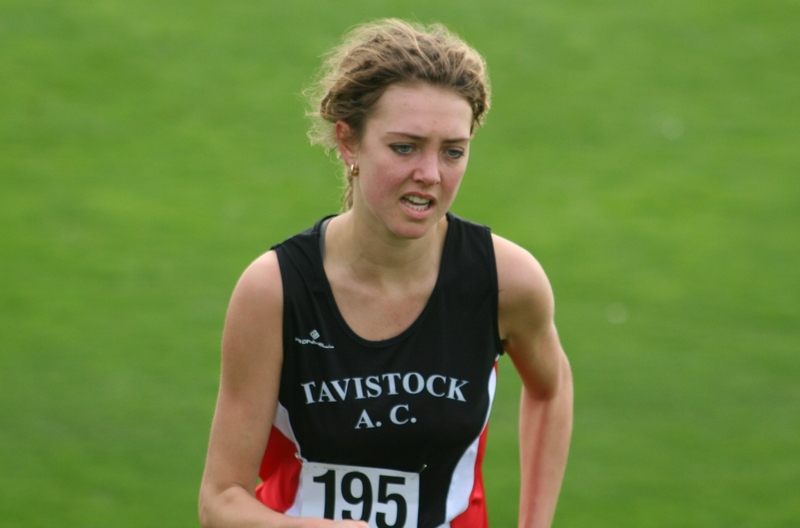 TAVISTOCK’S Tess Masselink claimed victory in the women’s race at the Newquay leg of the Westward Cross Country League on Sunday. 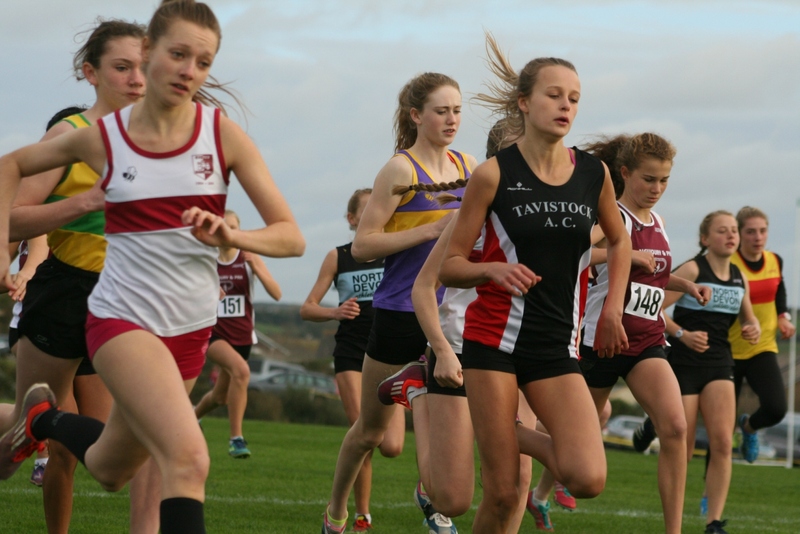 The teenager was more than a minute-and-a-half in front of her rivals in the race, which doubled as the Cornwall County Championships. Masselink clocked 17 minutes and 26 seconds for the event at Newquay Sports Centre. Second female home and first under-17 was Eevee Banbury of North Devon, who finished in a time of 18.57. City of Plymouth’s Hannah Blair was second senior and third female home in 19.00. Masselink’s Tavistock team-mate Natasha Farrington just missed out on top three finish in the under-15 event. She came fourth in a race won by England 800m champion Molly Canham of Exeter Harriers in 15.39. City of Plymouth’s Kate Southeran also took a fourth-placed finish in the girls’ under-11 event, which was won by Exeter’s Isabella Peyton-Jones. Cornwall’s Maisy Luke won the under-13 girls’ race at Newquay. The men’s senior race was once again dominated by Bideford, with Ronnie Richmond and Mark Jenkin taking first and second. Tavistock’s Jim Cole took seventh, with Tamar Trotters’ Mike Wilsmore eighth, Plymouth Harriers’ Chris Rimmer ninth and City of Plymouth’s Jack Williams 11th. City of Plymouth’s international veteran athlete Simon Anderson was first over-50 home. Another City of Plymouth runner, Jamie Williams, finished 10th in the under-17 boys race, which was won by Newquay’s Aiden Kent. Tavistock had two runners home in the top 10 of the under-15 boys’ race, which was won by Cornwall’s Harris Mier. Oliver Smart came fifth, with his Tavistock team-mate Bradley Stevens ninth. There was a good run by another Tavistock athlete, Euan Botham, in the boys’ under-13 race. He finished fourth, with Taunton’s Thomas Heal claiming his second successive series win, having also triumphed at Plymouth last month. Torbay’s Xavier Bly won the under-11 boys’ race, with Tamar Trotters’ Evan Barnes seventh and Tavistock’s Archie Chalk also claiming a top 10 finish.The next leg of the series will take place at Exeter on December 4. Full results from Newquay can be found HERE and gallery of all the races is below. Meanwhile, City of Plymouth’s Poppy Tank, who won last year’s Newquay leg of the Westward Cross Country League, is continuing her good form in America. Tank has secured all-region cross country honours at the first time of asking by finishing 25th in the NCAA Mountain Region Championship in Logan. She has also helped Utah University to reach the NCAA Championships.